U.S. 180gm vinyl repressing of this 1983 album from the Manchester quartet. 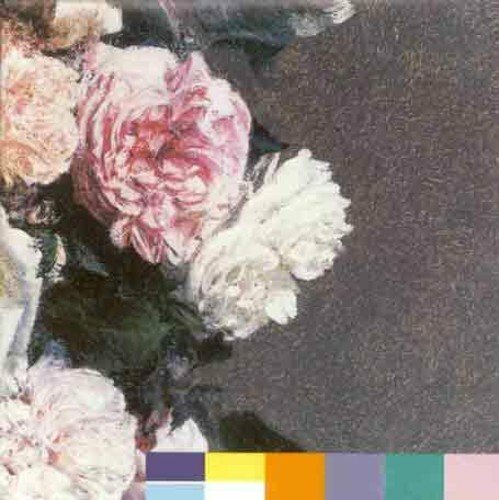 New Order were one of the most successful and consistent bands of the '80s and beyond. After the suicide of vocalist Ian Curtis, the three surviving members of Joy Division regrouped under the band name New Order, adding Gillian Gilbert on keyboards. The rest, as they say, is history.